Posted in: Uncategorized. 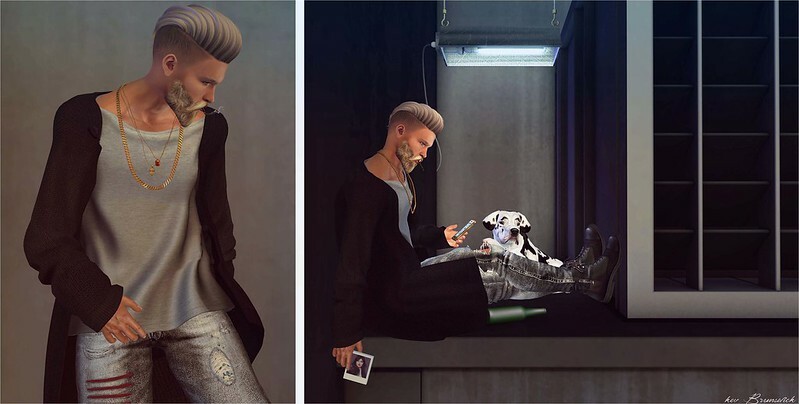 Tagged: Ana Poses, AVATAR, AVATAR MESH, AVATAR SECOND LIFE, AVATAR SL GAME, BLOGGER, Blogger Second Life, Bolson, Deco(c)rate, DOUX, HXNOR, JIAN, male avatar, MALE BLOGGER, Male Blogger SL, Men Only Monthly, Men Only Monthly SL, Men SL blogger, MESH AVATAR, MESH BLOGGER, MESH SL BLOGGERS, MGmen's, MOM, Pewpew!, Redgrave, SECOND LIFE AVATAR, Second Life Blogger, SECOND LIFE EVENTS, Second Life Group Gifts, Shiny Shabby, sl avatar, SL Blogger, sl male avatar, SL MOM, The Epiphany, VERSOV. Posted in: Uncategorized. Tagged: *HEXtraordinary*, ARIA, ARIA SECOND LIFE, AVATAR, AVATAR MESH, AVATAR SECOND LIFE, AVATAR SL GAME, Bad Unicorn x Birch, BENJAMINZ, BLOGGER, Blogger Second Life, brocante., Cosmopolitan, Cosmopolitan Sale Room, Cosmopolitan Sale Room Second Life, Deadwool, Deco(c)rate, di'cor, Fe Style, ieQED, Knot&co., MALE BLOGGER, Male Blogger SL, maririnnoel, Men Only Monthly, Men Only Monthly SL, MESH BLOGGER, MOM, PILOT, revival, SECOND LIFE, SECOND LIFE AVATAR, SECOND LIFE EVENTS, SECOND LIFE MENS, Second Life Photos, SECOND LIFE THE MENS DEPT, seven emporium, SL Blogger, sl male avatar, SL MOM, Slink, Speakeasy, The Darkness Monthly, The Epiphany, The Mens Dept, TMD, TMD Second Life, Vango., [BR]. Eyebrows: maririnnoel MaleEyebrows David | Knot&co. Posted in: Uncategorized. 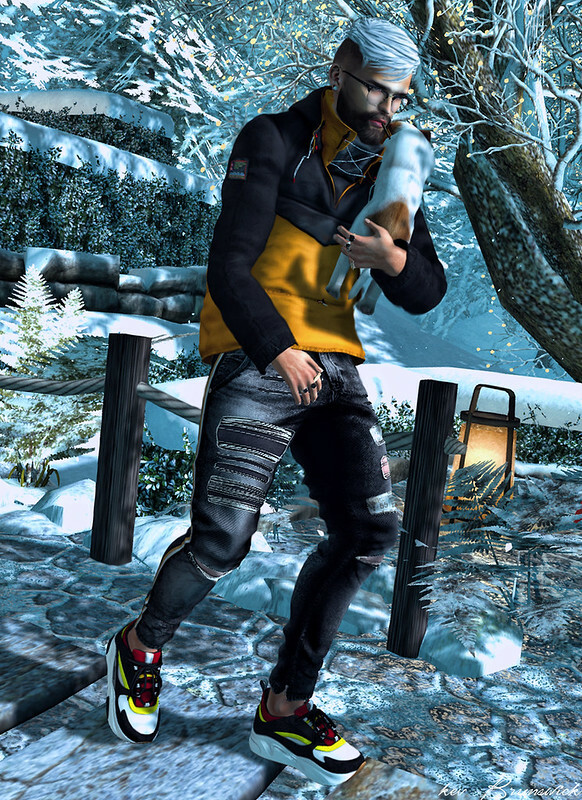 Tagged: -David Heather-, ARCADE GACHA, arcade gacha furniture, arcade gacha june 2017, ARCADE GACHA SL, AVATAR, AVATAR MESH, avatar poses, Bad Unicorn, Bad Unicorn Clothing., BIGBULLY, BLOGGER, Blogger Second Life, etham, FLORES, JIAN, kunst, Limit8, male avatar, MALE BLOGGER, Male Blogger SL, Man Cave, Men Only Monthly, Men Only Monthly SL, MESH AVATAR, MESH BLOGGER, MOM, PILOT, Redgrave, S O R G O, SECOND LIFE, SECOND LIFE AVATAR, Second Life Bloggers, SECOND LIFE EVENT, SECOND LIFE EVENTS, SECOND LIFE FURNITURE, Second Life Photos, SECOND LIFE POSES, sl avatar, SL Blogger, sl male avatar, SL MOM, Sorgo, Tattoo Mania, Turlaccor Custombike, Vango., [BUC].